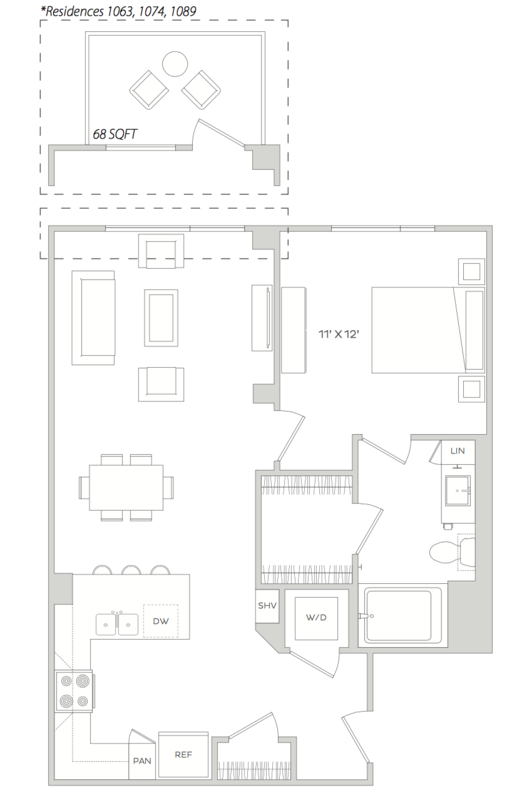 Our studio, one bedroom, and two bedroom apartments in San Jose are designed with luxury living as a top priority. 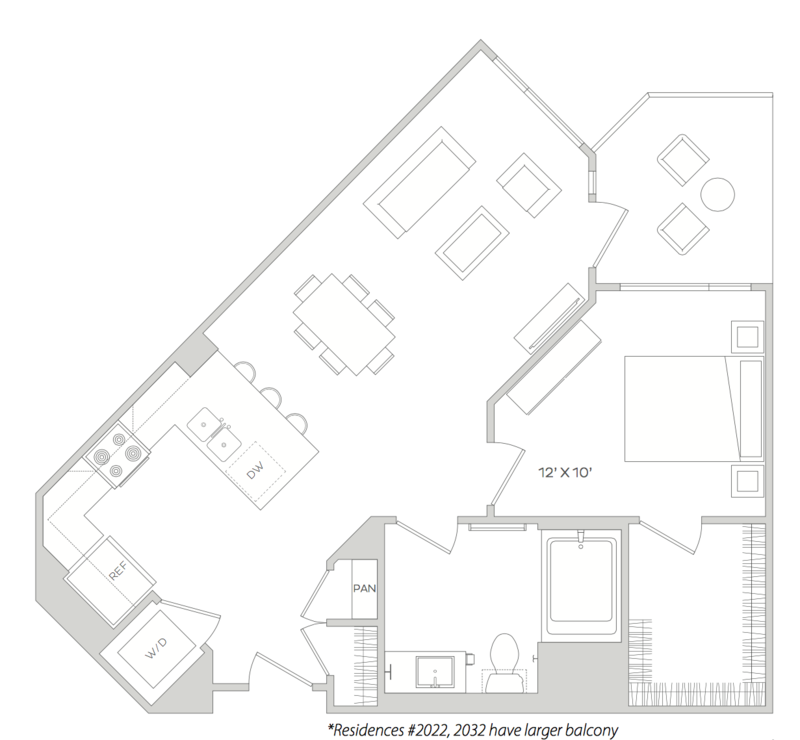 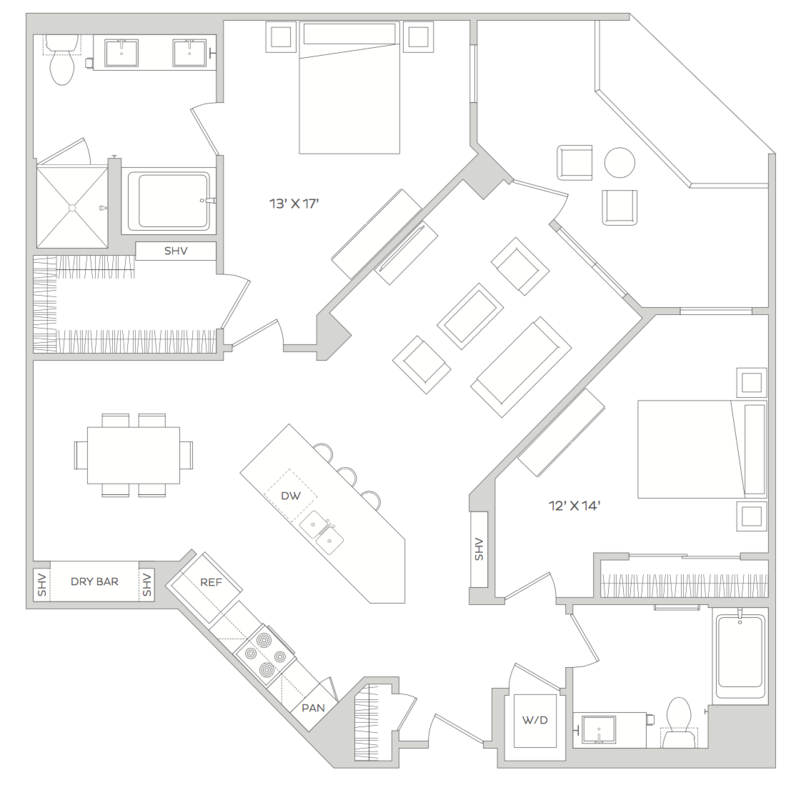 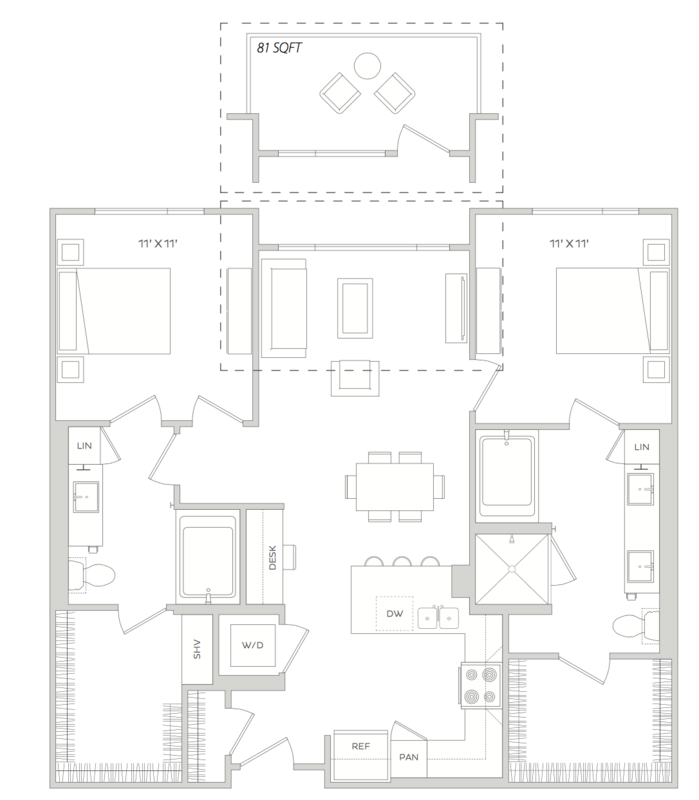 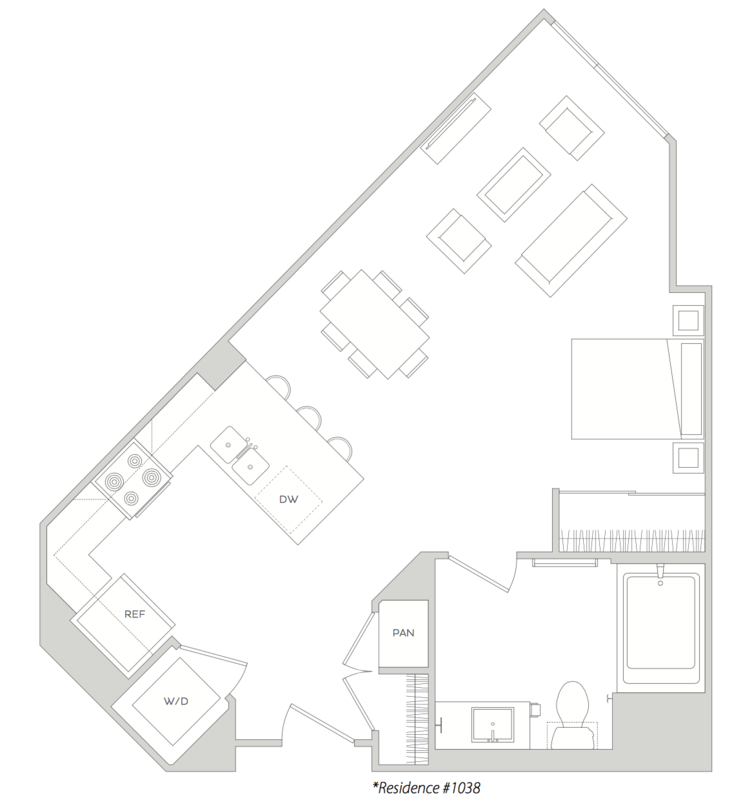 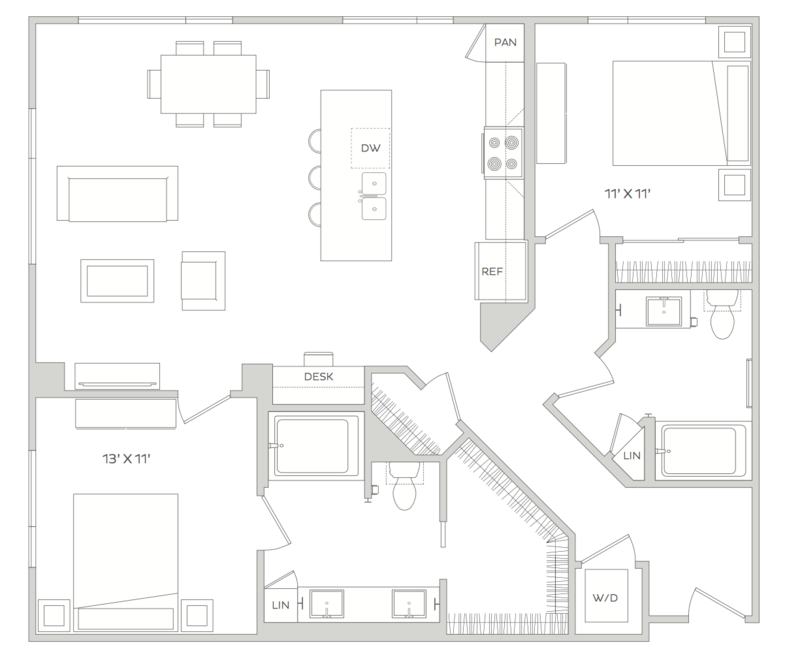 Spacious and comfortable, our designer floorplans and features boast of custom finishes and unique amenities . 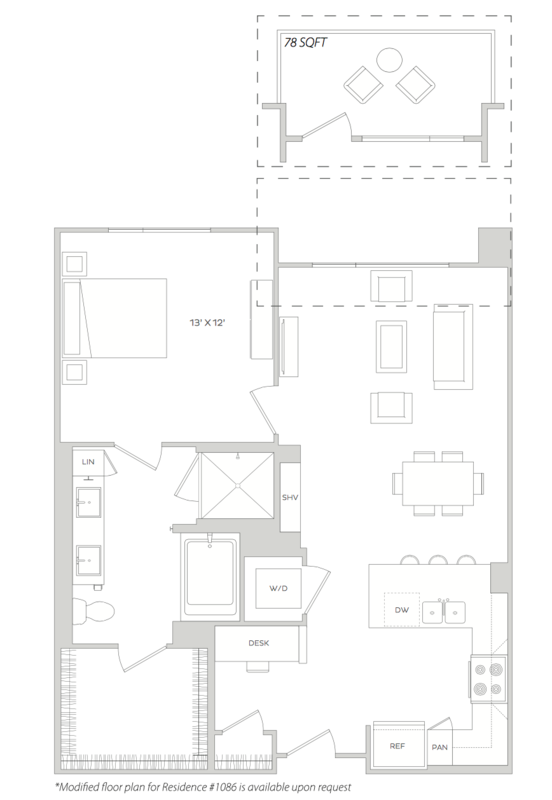 Our gourmet kitchens make a bold statement with granite countertops, wood-style flooring, stainless-steel appliances, bright lighting, and modern backsplashes. 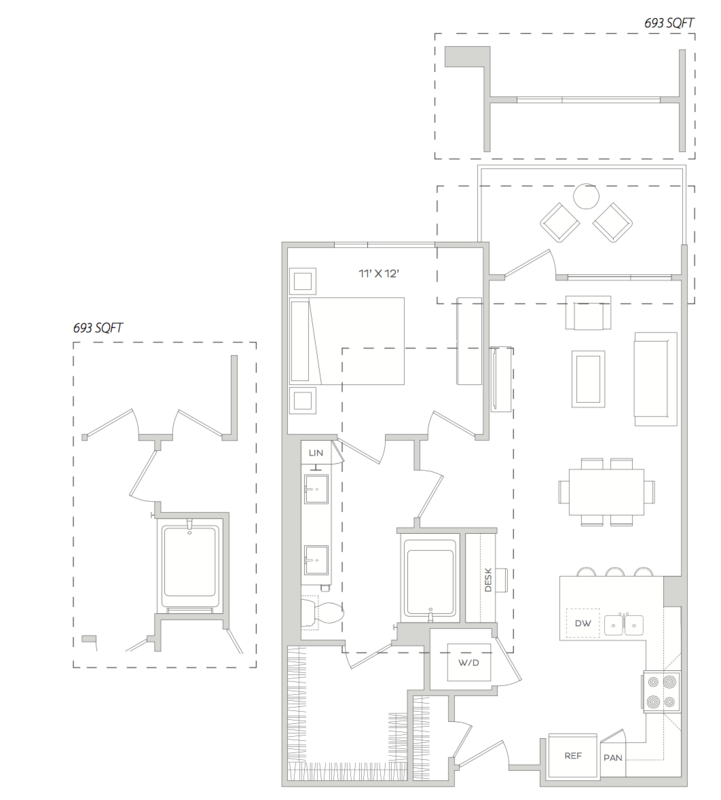 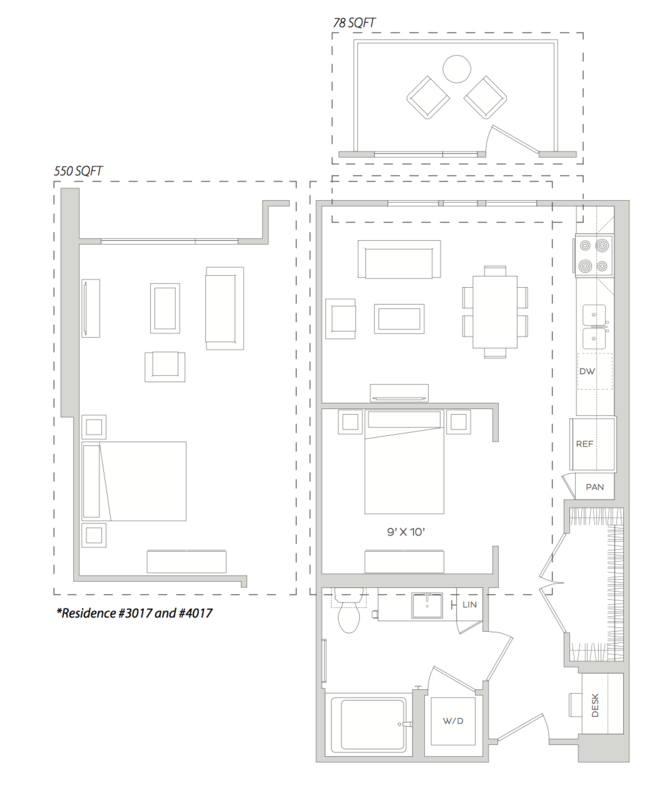 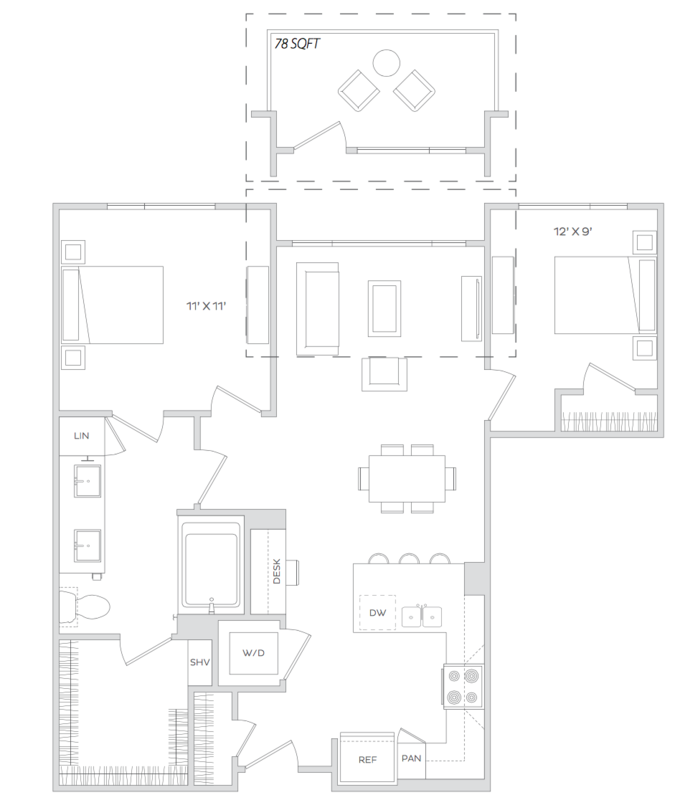 Each floorplan was meticulously designed with you in mind. 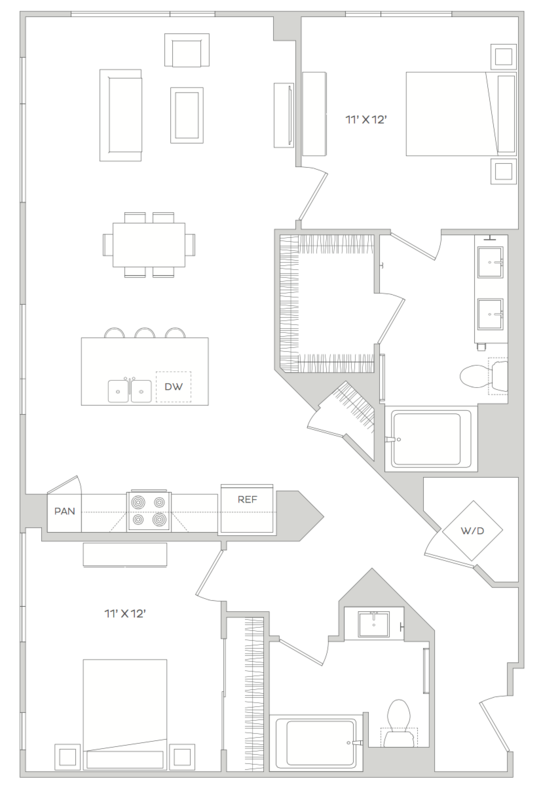 Schedule a tour of your luxury apartment in San Jose today!